How often do you hear the phrase ‘communication is key’? Well, it is a good one to apply in our general day-to-day lives and just as important in the church! 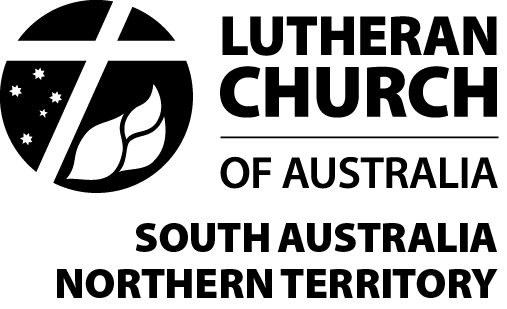 At the SA–NT District Office, we understand how important it is to make regular contact with the members of our church and keep you updated with what is happening. In the past few years, we have been able to expand in this area, thanks to modern technology. Many of our church members are now keeping up with us on our Facebook page, through our monthly eNews and on our new website. However, we do still highly value the traditional methods of communication and we continue to print the free Together magazine. We also enjoy chatting to our church members over the phone, as well as meeting in person, so you’ll find a lot of our district staff out on the ground, even on weekends! No matter what new technology we use though, we'll always have at the centre of our communications the heart of God, who reaches out with love and grace to every person in their need. 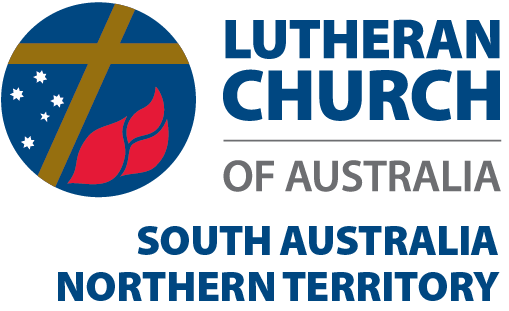 The SA-NT logo may be used for signage and publications (print and online) of District departments and agencies, including boards, councils, congregations, schools and aged-care facilities. Departments and agencies do not require authorisation to use the logo if it is to be used in one of the forms below. the logo is to be used by a person or group that is not an LCA agency. Note: the SA-NT logo cannot be rotated, reversed or used upside down in publications.